Most Important Thing in Your Diaper Bag: Wardrobe! 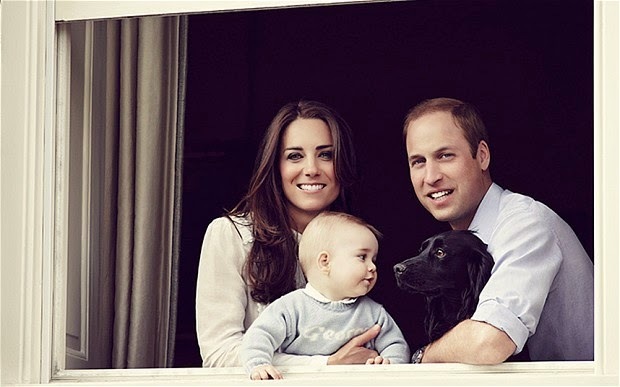 By all accounts, travelling with the royal baby involves many cameras and public appearances. A blow out on the BBC just would not do! A brief stop in New Zealand saw "dozens of outfits for their eight-month-old". Basic Save: The diaper bag itself used by the royal nanny is reportedly a Lepliage tote bag, which my research prices at around $145.00, far less than I would have expected. This key baby accessory is praised as being very resilient. "The material is the perfect choice to resist spills and the wear and tear that comes with keeping up with baby..."
Essential Splurge: Safety - as much because he is a toddler as because he's a royal. From strollers to nursery modifications and staffing, George has all the latest security at his disposal. And you thought it was hard to pick a baby monitor! Best Preparedness Advice: Trust your team and pack light. 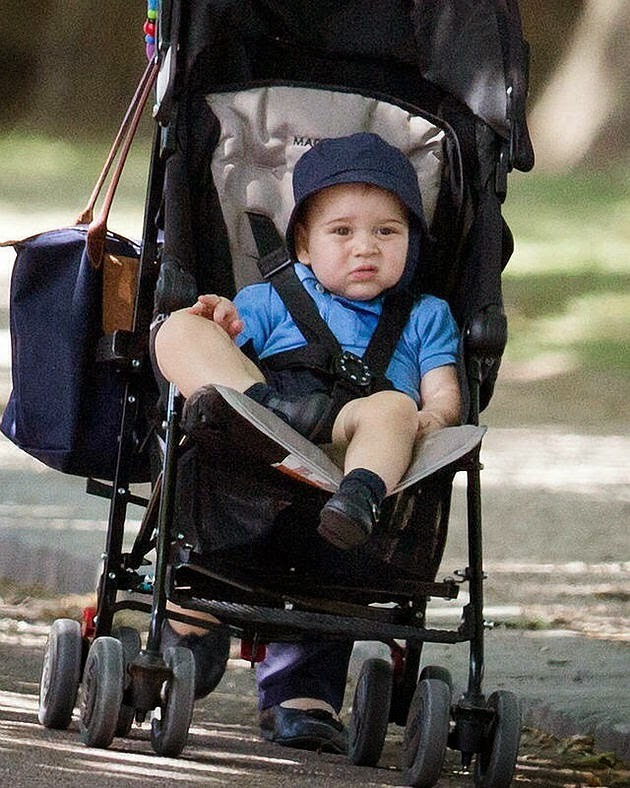 George is always on the go, and as with any baby, it's impossible to plan for every eventuality. Catherine sends lists ahead, such as having "nappies, wipes, baby food and toiletries... waiting for them when they land." She also defers to those around her, unless she feels strongly about something. You might not have a nanny, but it remains true that sometimes as moms we have to pick our battles. It can sometimes feel that you are being judged as a mother and as a person. Family and other parents often throw their two cents worth in about the best way to raise a child. The royals and celebrities know that far too well. Next time you leave the house unshowered and in a hurry to reach playgroup, just be glad there's no paparazzi waiting for you!